Exhale Events is a boutique event planning firm with an emphasis on fine art celebrations. 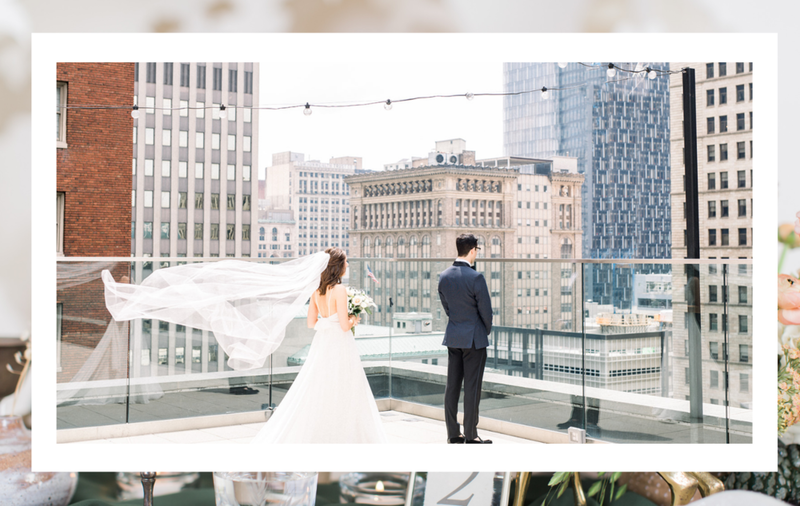 We believe exceptional design through refined details emulate our couple’s love stories. Built on a mix of traditional elements infused with modern art trends, we strive to deliver you the perfect event that reflects personality and character. I don’t drink coffee- not because I don’t enjoy the taste but if I had anymore energy I’d be crazy! However, I do love tea and enjoy collecting a wide variety of them. From conception to culmination, let Exhale design a wedding that reflects your aesthetic. Your vision paired with our expert logistics. Let us ensure your wedding day is one to remember. We’ll execute your company’s mission and vision, all while perfectly curating the fine details.